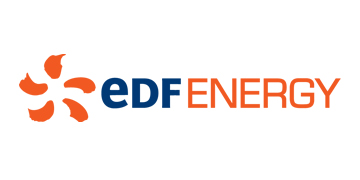 POWERful Women (PfW) seeks to advance the professional growth and leadership development of women across the UK’s energy sector. 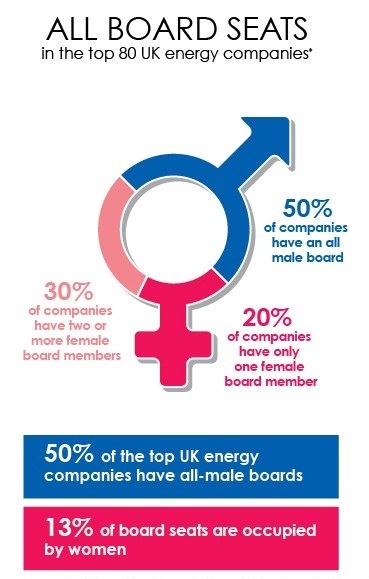 Launched by Baroness Verma and Laura Sandys in Summer 2014, with Ruth Cairnie, former EVP for Shell, joining as Industry chair in 2015, POWERful Women (PfW) is a professional initiative to advance gender diversity within the energy sector. In collaboration with PwC we published ‘Igniting Change’(2015) – Building the pipeline of female leaders in energy’. 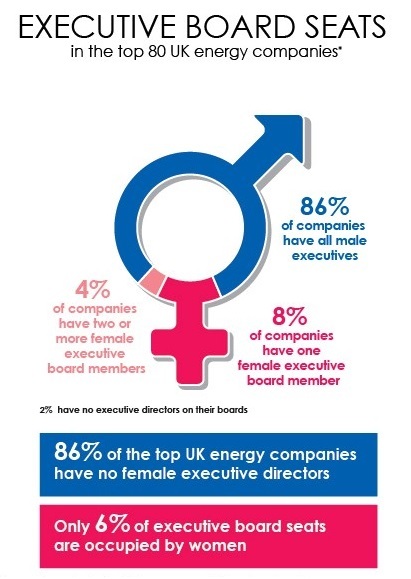 This eye-opening research highlighted that only 5% of executive board seats within the top UK-based energy companies were held by women, while 61% had no women on their board. 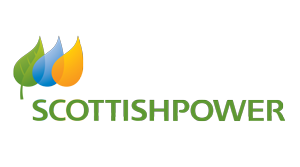 *Companies that meet two of three criteria are listed on the London stock Exchange, have a head office in the UK or are a signficant employer in the UK. We will send you only relevant information.